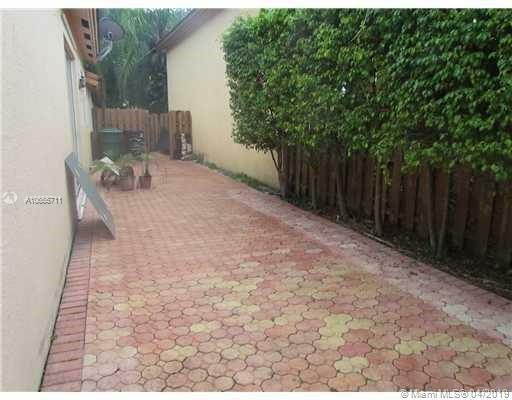 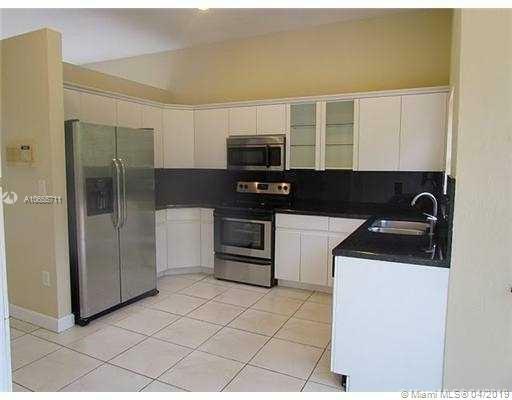 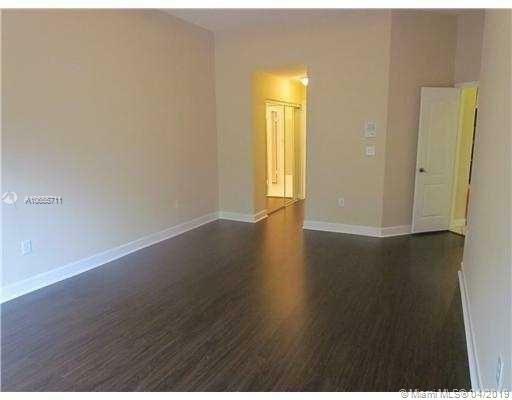 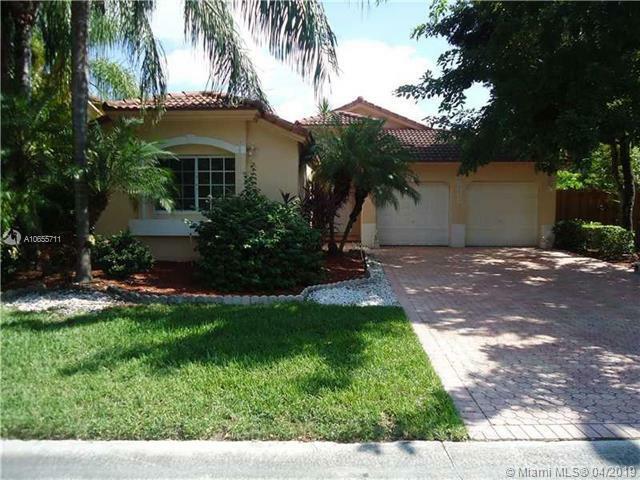 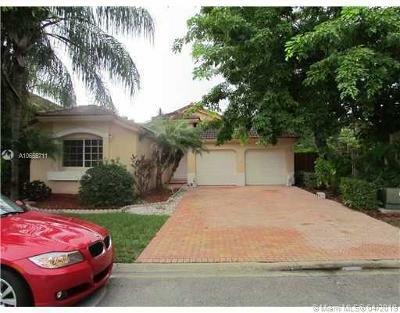 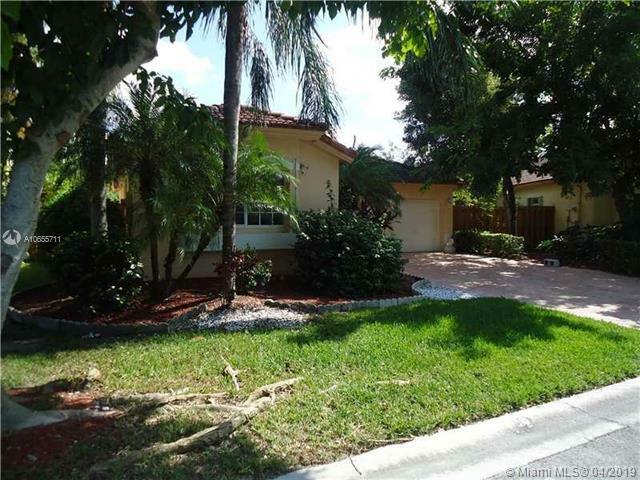 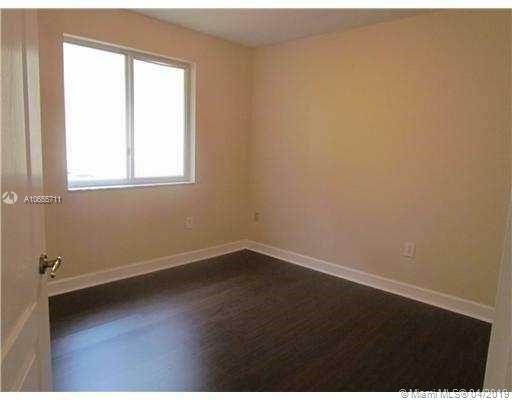 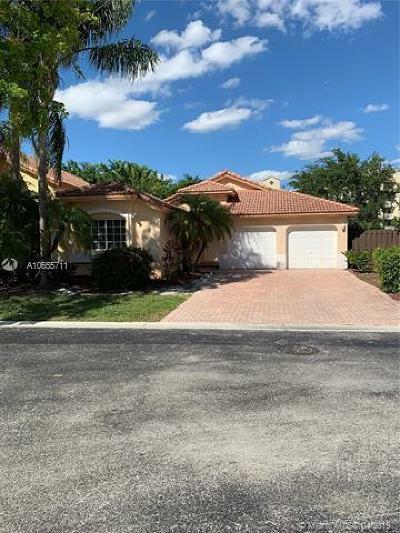 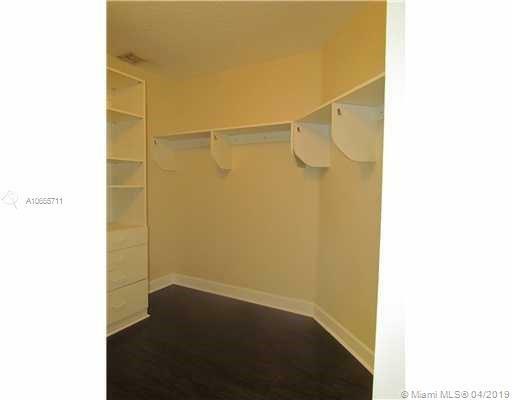 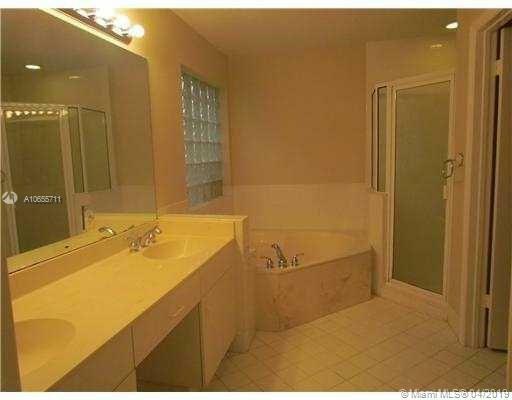 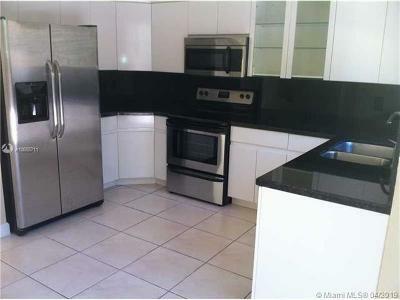 Gorgeous 5 bedrooms/ 2 bathrooms, 1 story home inside Doral Isles Community. 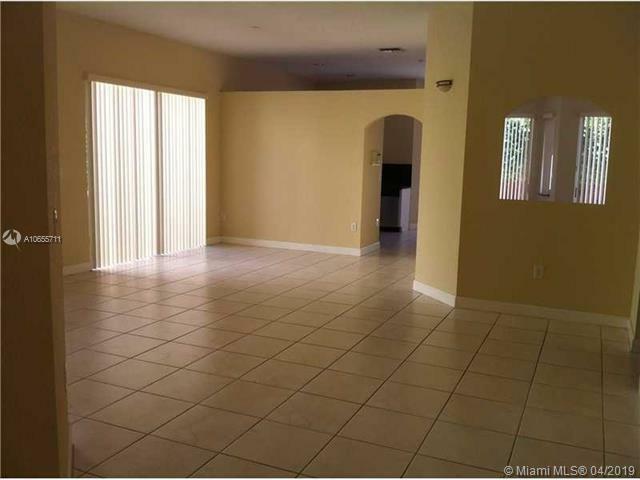 This Beautiful home features: Volume ceilings, ceramic & wood floors thru-out, kitchen w/granite counter tops & stainless steel appliances. 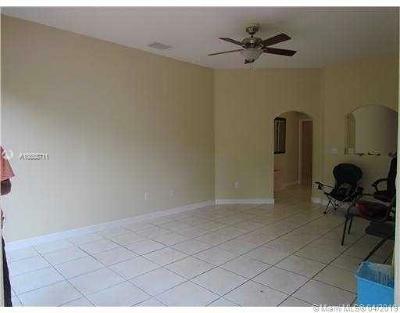 2 car garage converted to bed/play room but easily converted back to garage. 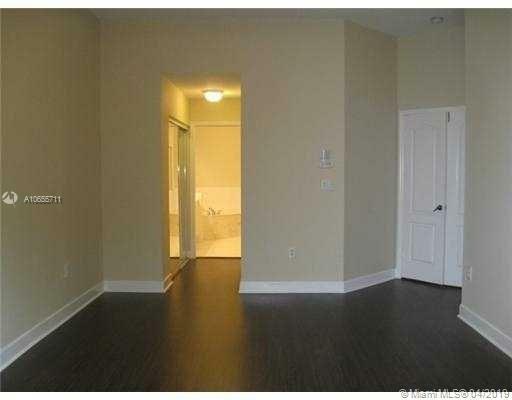 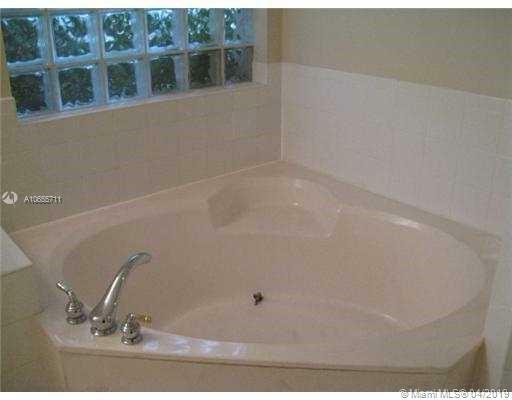 Located walking distance from Clubhouse w/pools, hot tub, sauna, Gym, free exercise classes. 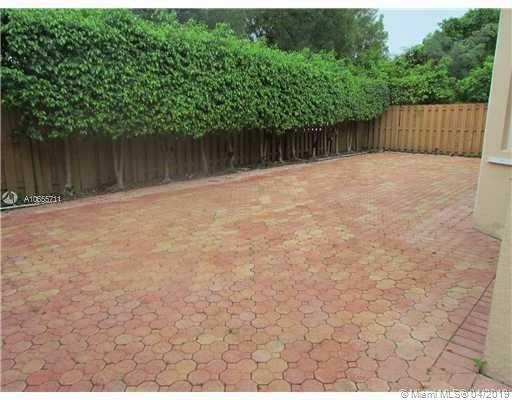 Soccer and basketball courts. 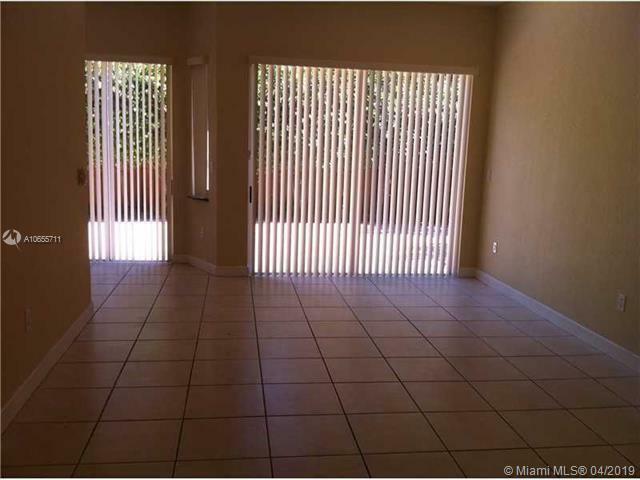 HOA includes alarm, cable, security guards 24 hours. Near A+ schools and shopping centers.